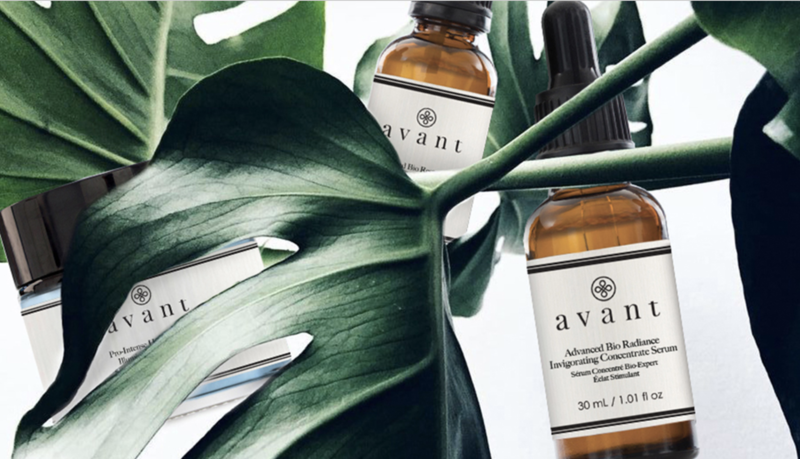 Avant's Anti-ageing Glycolic Firming Eye Contour cream is part of the Avant Age Defy+ Range. 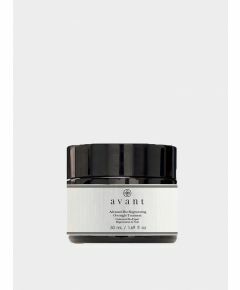 This cream defies signs of ageing including crows feet, fine lines and wrinkles but also dark circles and eye bags. 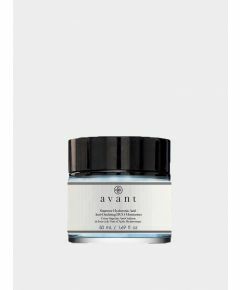 The combination of Hyaluronic and Glycolic acids aims to penetrate the skin deeply boosting its firmness whilst contributing to smooth fine lines and wrinkles, to treat blackheads, dullness, and oiliness for a youthful appearance. It is essential to apply in a light tapping motion with the ring finger, which applies the least pressure to the delicate under-eye area.